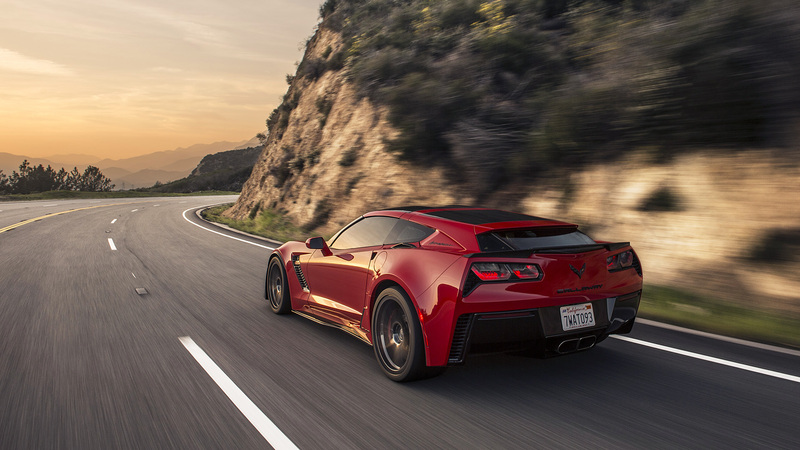 Last week I photographed Callaway’s new AeroWagen, which is basically a Corvette with a hatchback. I absolutely love the look of the car, although I know some may disagree. 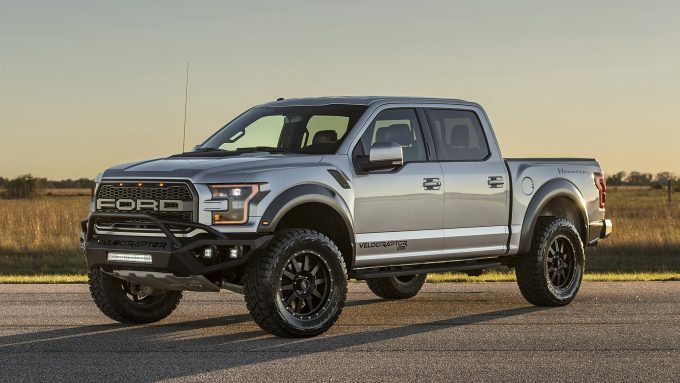 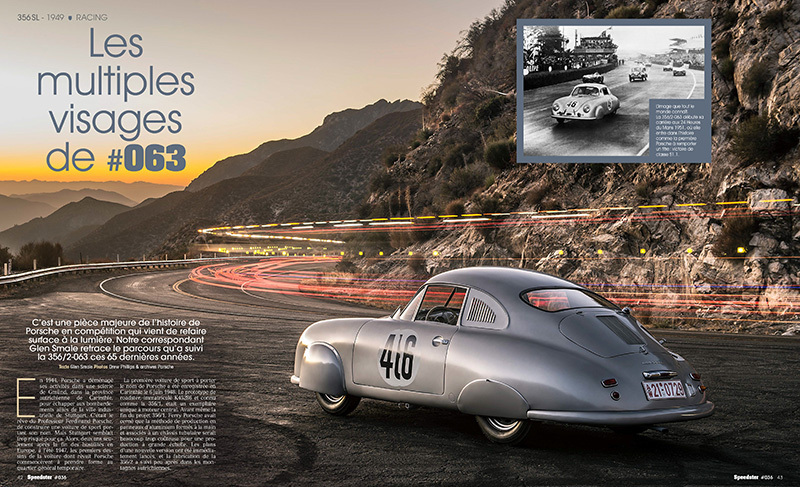 AutoWeek are the first publication to use the photos for a story, which you can read here. 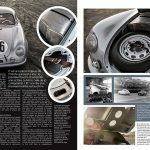 The articles on the East Coast Defender 90 and 110 featuring my photography continue to arrive, the latest being this article from Off-Road.com. 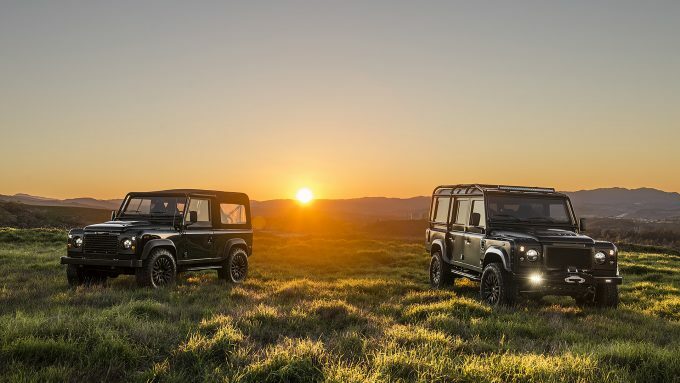 Their review and the photos can be seen here. 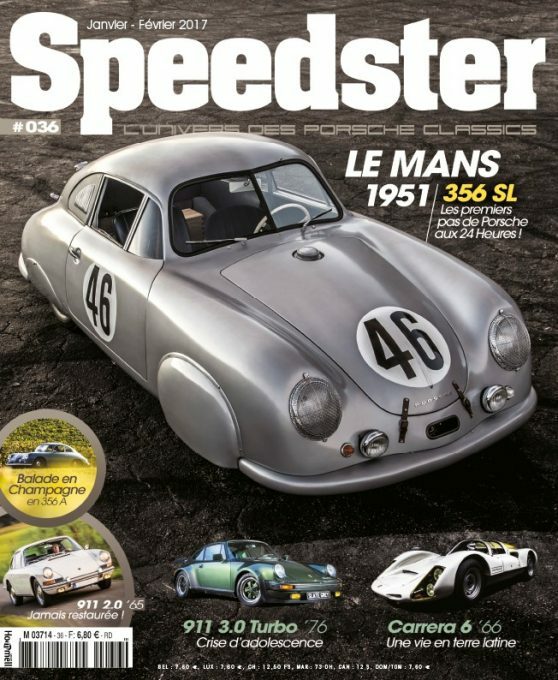 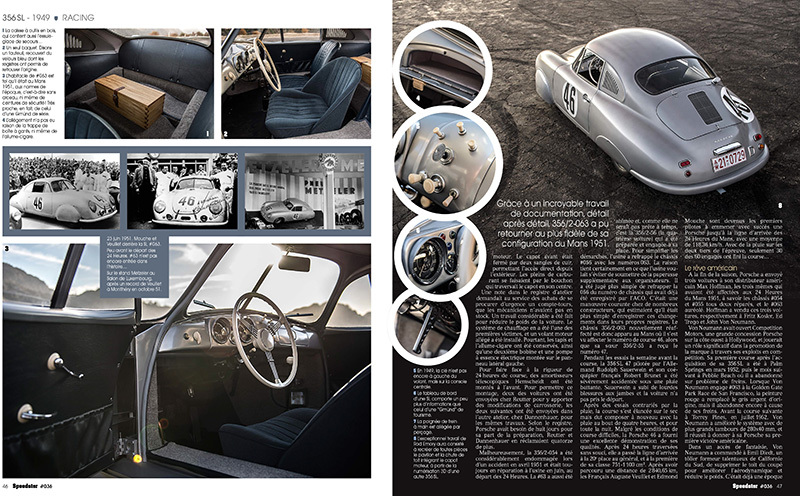 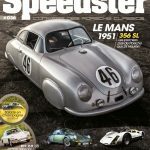 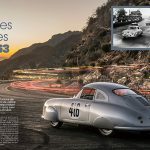 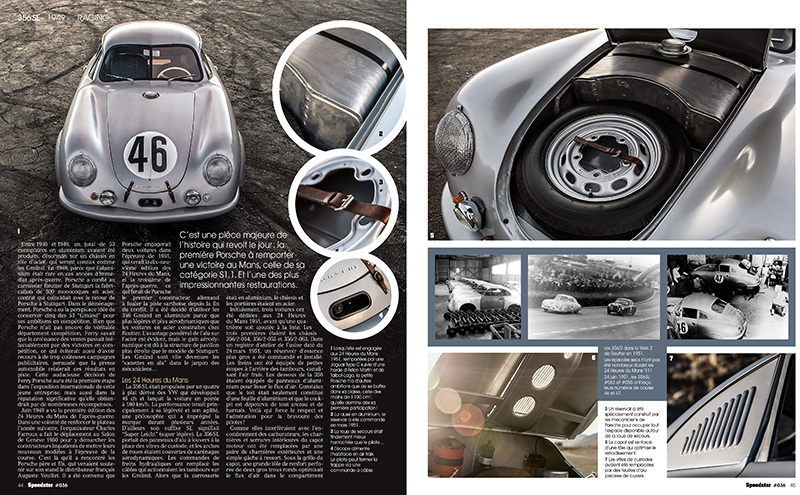 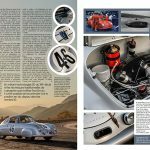 My photos of the Le Mans winning Porsche 356 Gmünd coupe continue attract interest from publications, this time from French magazine Speedster, who made the car their cover story for issue #036. 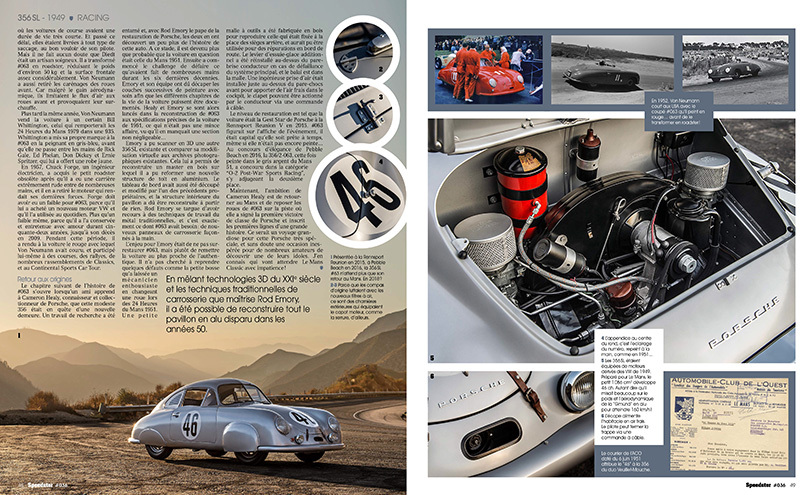 I can’t tell you what the text says, since it’s all in French, but you can view the article and the photos in the gallery below.